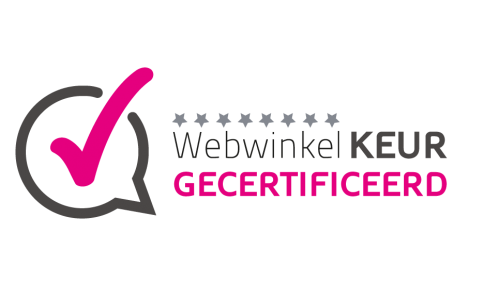 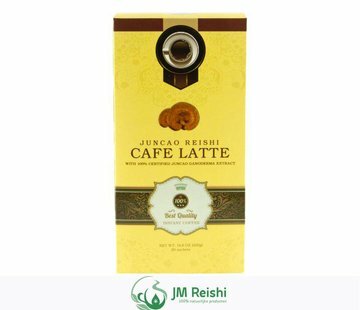 Are you looking for an healthy and delicious cup of coffee? 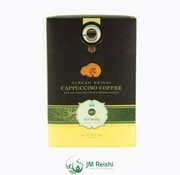 then convince yourself of our ganoderma cappuccino! 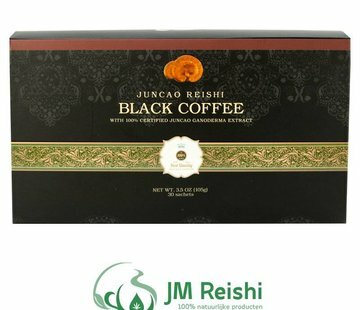 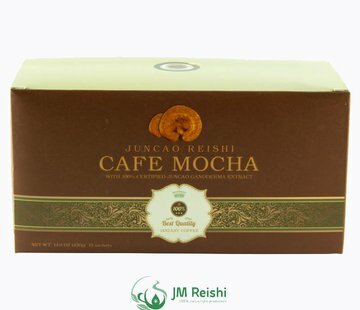 Because our ganoderma products has to heated are these made from the fruit body of the red reishi, it is the most effective part of the mushroom by healting the product. 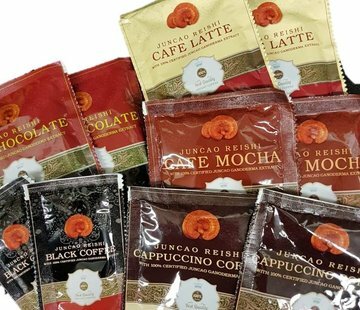 That's why we advise the ganoderma product not to consume with boiled water but with no higher water temperatures of 80 a 85 degrees.